You know those people you hear about? The ones with the bleeding hearts? That’s me. At least when it comes to dogs and canine rescue. In 2009 I adopted Jordy from an organization on Vancouver Island. He is the beat of my heart, my smushy-faced lovebug, and the love of my life. When I was going through a very difficult time personally, Jordy brought me back to life in ways I couldn’t imagine. I like to think that he rescued me as much as I rescued him. As he and I both grew, I watched him transform from being frightened into a confident and sweet dog with a zest for life. The change in him never ceased to amaze me, and it was through that that my passion for dog rescue developed. Knowing how many tens of thousands of dogs languish in shelters (or even in homes that simply don’t want them), I became an advocate for rescue. Purchasing a dog from a breeder or a pet store didn’t only cease to make sense, it seemed to me that doing so does more harm than good in the big picture. Cue my bleeding heart. I can’t save them all. I can’t even save a notable fraction of them. However, I decided that I could be part of a network of like-minded individuals. 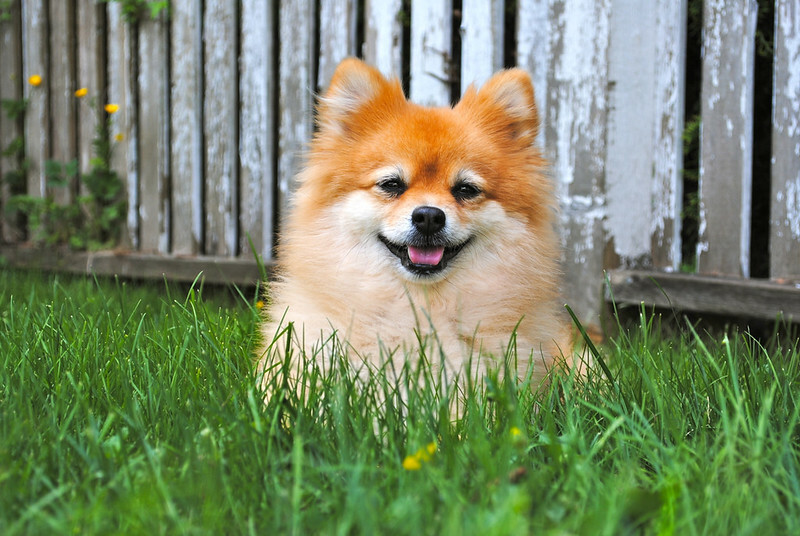 That’s how I came across Pommy Country Pomeranian and Small Dog Rescue. Volunteering with a rescue organization has given me the opportunity to lend my time and my talents in a way that I simply couldn’t do on my own. Last spring I had the opportunity to foster a dog for the first time. In a nutshell, fostering involves bringing a dog into your home to provide it with love, food, affection, and shelter while meeting any training or health needs the dog may have. Calvin came to my husband and I as a stray from the streets of a small town in central California. Calvin was vibrant and energetic and he was hilariously entertaining. And 13 days later, when his adoption was finalized and he went to his forever family, I cried for two days straight. I didn’t just weep. It was a full-on, face-scrunching, snot-running, ugly cry. And I swore I’d never foster again. That sentiment lasted a few months. By November I felt ready to do it again and, in a circumstance that seemed rather serendipitous, the opportunity presented itself. Brodie entered our lives from a local home, surrendered by an owner who admittedly had no time to care for or train him. He spent the majority of his days locked in a crate, left to soil himself and miss out of the loving affection of humans. Brodie was fearful when he came into our home, skittish on our daily walks, and had no concept of trust. Within a few weeks, all of that turned around and he began to shine as he emerged from his past. Brodie would roll on our couch like a burrito. He’d stand on his hind legs and dance when he was excited. Brodie would never be happier than when he was curled up in one of our laps. Last week, after 34 days with us, I brought him to meet his forever “mommy,” a compassionate woman who whisked him on a plane to Ontario and a new life where he would never want for anything ever again. Brodie and I were both so brave as we said our goodbyes. I knew I wouldn’t see him again until we both cross over that proverbial Rainbow Bridge. I drove all the way home, remembering fondly all the memories we’d collected in the month previous. I walked in my house, drew back the curtain for a shower, and let the tears flow as the water poured over me. They weren’t tears of regret but tears of sadness. I’m an emotional sentimentalist who wears her heart-on-her-sleeve. I’m the worst kind of bleeding heart. It’s impossible to open my home and my heart to a little creature and not let them leave paw prints all over my life. Yes, letting go is hard. But what’s harder is knowing that, if not for foster homes, these dogs’ futures would be uncertain. The day-to-day of fostering can be challenging, but the decision to be a foster mom to a dog is always easy. And when I let go, their little lives leave a hole in my heart that I’ll always carry with me. So would I foster for a third time? Ask me again in six months. You took the words right out of my mouth! I felt the same when I fosted Mini and let her go, its extremely difficult. This is beautiful written! You’ve got a great soul my friend!! This is lovely…brought tears to my eyes. 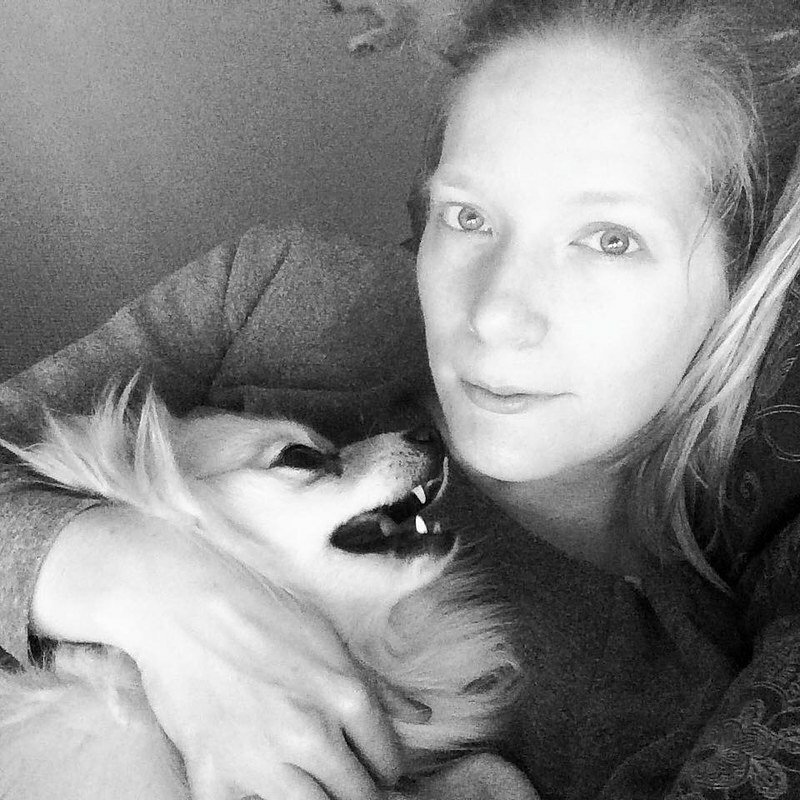 I cannot imagine my life without this pup now, and thank God for all that the real rescue groups like Pommy Country, and their volunteers – like you, who pour their blood, sweat, hearts & tears into improving the lives of these creatures. Thank you for sharing. Makes me reflect on my journey and the love bugs I’ve fostered. I wouldn’t change it for the world! While I may not be a bleeding heart as much and I let go of the fosters a little easier there are ones that come into my home and make me weep like a little baby when they leave. It is nice to know I’m not alone. Good for you for doing this. I get where you are coming from as I am a cat foster mom. Toughest volunteer job I will ever love.